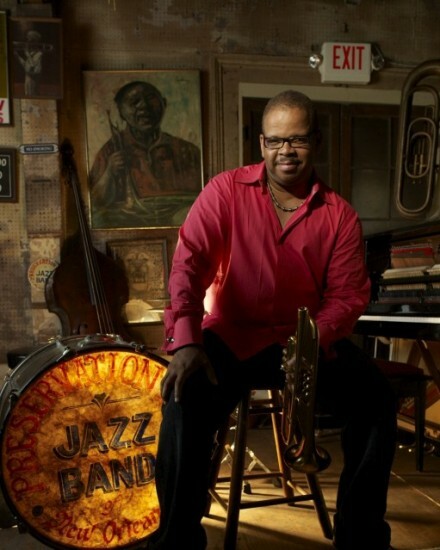 From his expansive work composing the scores for Spike Lee films ranging from the documentary 4 Little Girls to the epic Malcolm X, as well as his own discography of recordings such as A Tale of God’s Will (A Requiem for Katrina), 2018 USA Fellow and five-time Grammy-winning trumpeter/composer Terence Blanchard has been a consistent artistic force for making powerful musical statements concerning painful American tragedies – past and present. With his current quintet E-Collective he addresses the staggering cyclical epidemic of gun violence in this country with his new album Live, 7 powerful songs recorded live in concert that both reflect the bitter frustration of the conscious masses while also providing a balm of emotional healing. With a title that carries a pointed double meaning, the album is an impassioned continuation of the band’s GRAMMY-nominated 2015 studio recording, Breathless. 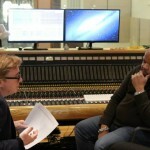 The music of Live was symbolically culled from concerts performed at venues in three communities that have experience escalating conflicts between law enforcement and African American citizens: The Dakota in Minneapolis (near where Philando Castile was pulled over and shot by a cop on July 6, 2016); The Bop Stop in Cleveland (near where 12-year-old Tamir Rice was shot by police on November 22, 2014); and the Wyly Theatre in Dallas (near where police officers Lorne Ahrens, Michael Krol, Michael Smith, Brent Thompson and Patricio Zamarripa were assassinated while on duty covering a peaceful Black Lives Matter protest on July 7-8, 2016). The E-Collective’s Live project condemns gun violence of all manner whether against profiled citizens of color or targeted members of law enforcement. 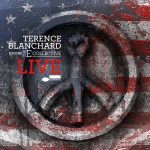 Experimental, electric and exotic, E-Collective consists of Terence Blanchard on trumpet, Charles Altura on guitar, Fabian Almazan on piano and synthesizers, Oscar Seaton on drums, and new addition David “DJ” Ginyard on bass. 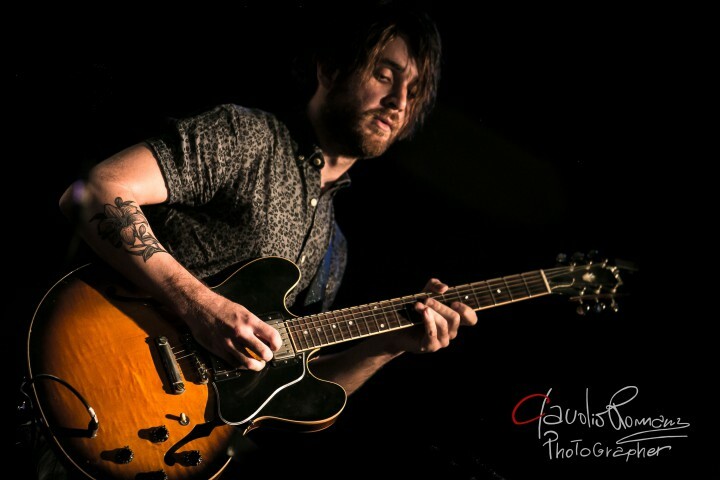 “Unchanged,” composed by Altura, opens with introspective solo electric guitar, a haunting melody and a powerful freight train of a drum solo from Seaton over the chord changes that reflects the frustration and helplessness of going in circles on issues with no resolve…from peaceful protest to the rage of Black Lives Matter…of hollow victories and unending madness. Through all the intensity, it remains an exceedingly beautiful piece of music. 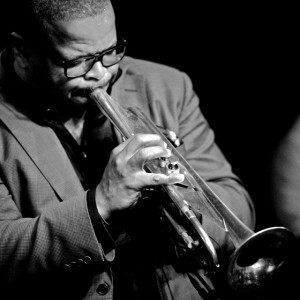 Terence Oliver Blanchard began playing piano at age 5, and later trumpet beginning in summer camps alongside his childhood friend Wynton Marsalis. 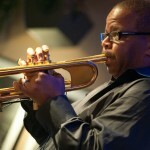 While studying jazz at Rutgers University, Blanchard was invited to play with the Lionel Hampton Orchestra in 1982 before Marsalis recommended him as his replacement in Art Blakey’s Jazz Messengers. 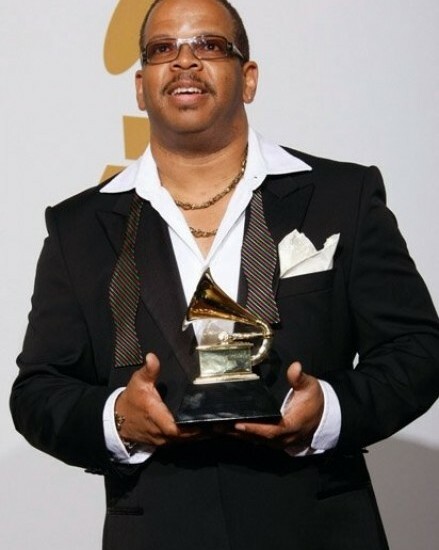 Following a string of collaborative recordings, he released his first self-titled solo album on Columbia Records in 1991, leading to a string of acclaimed often conceptual works and over forty movie scores, primarily feature films and documentaries for director Spike Lee, including HBO’s 4-hour When the Levees Broke: A Requiem in Four Acts.